In 2013, a group of students from the University of Maryland with absolutely no experience in stove building, entered a stove into the first Wood Stove Design Challenge. They had built one of the first automated stoves in America and it worked surprisingly well though it clearly was a prototype that needed a lot of work. Some seasoned stove experts scoffed at their efforts, but they persisted and despite the odds, released the stove onto the market 2017. The team is back for the 2018 competition with a new stove which is simpler and sleeker. Along they way, they morphed from a University team to a company, MF Fire, based in Baltimore and backed by some venture capital. 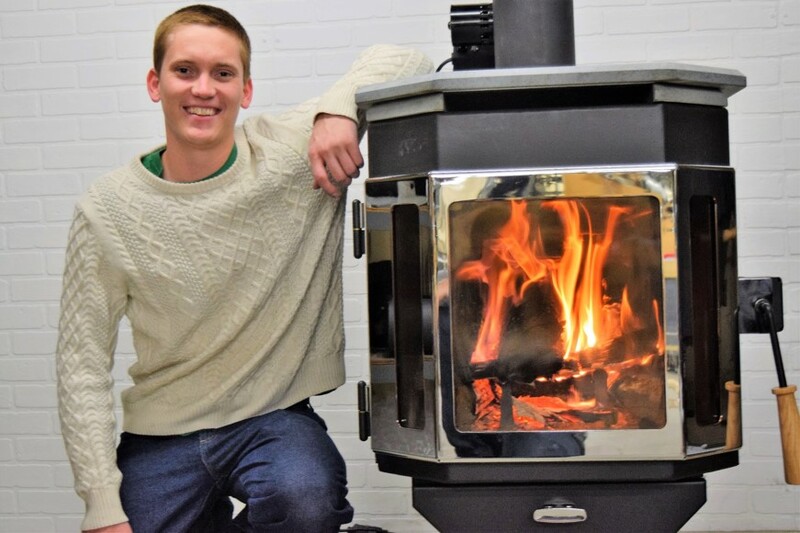 “We’ve learned a lot,” says Ryan Fisher, the 28 year-old COO of the company, who never imagined he would end up in a career working with wood stoves. They still have a lot of skeptics but they are starting to earn a niche in the industry as they continue trying to disrupt it. The company is based on the premise that “wood stoves haven’t changed much in decades but there is no reason a wood stove should be polluting, inefficient or difficult to use.” They use sensors that can find the combustion “sweet spot” that any stove can hit, but few stoves or operators can stay in the sweet spot for very long. The company is now able to sell it for $4,000, trying to tap into environmentally conscious consumers who appreciate high tech appliances. The basic version of the stove, the Nova, that they are entering into the 2018 competition sells for only $2,490 but will have optional automated features that will bring the price over $3,000. The stove has a catalyst that is manually engaged and went through certification testing and met the 2020 standards as a single burn rate stove. Their model uses Schott Robox glass, a spondor of the 2018 Wood Stove Design Challenge. The company is now waiting for the EPA to formally approve the test and post the certification results. The thermocouple sensors, fan and smart controller also greatly enhance safety. They can prevent over-firing, which can be dangerous to the stove and lead to chimney fires, and they can prevent the conditions that lead to creosote build up in the first place. 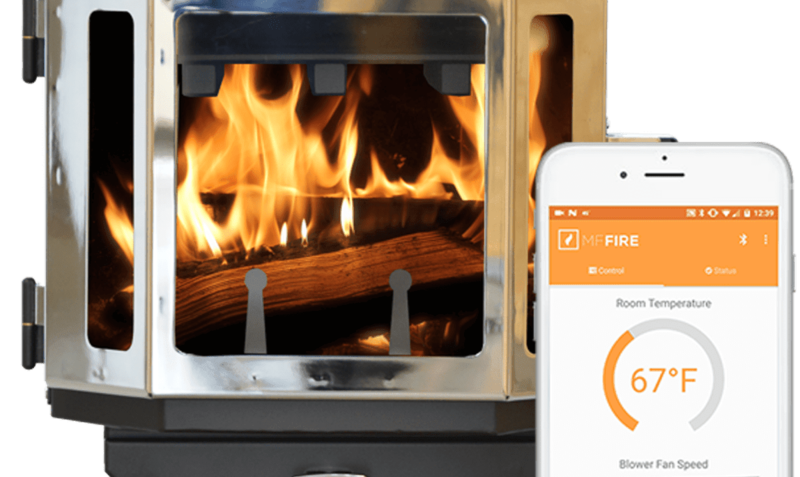 And, the MF Fire Smart App has wood stove safety features, including a built-in alarm that will alert an owner that a stove door has been left ajar, enabling the door to be secured quickly and safely. MF Fire has been working on developing the smart controls for the stove, that will allow the user to better track their stove’s behavior, control its burn, and operate it safely. MF Fire is a technology development company first and foremost, working to introduce modern smart controls to an age old form of heat production. Ryan believes that approaching this challenge from a technological development standpoint gives them a unique outlook that they are excited to share in November. 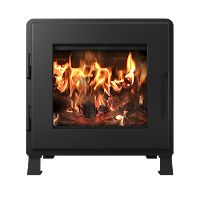 Some stove manufacturers are churning out stoves designed 20 years ago and are mainly manufacturing companies, and have minimal in-house R&D capability. They may be skilled at creating well built stoves but they are part of a status quo in the industry that is not keeping up with the rapid technology changes that encompass modern appliances in the HVAC and all other sectors. 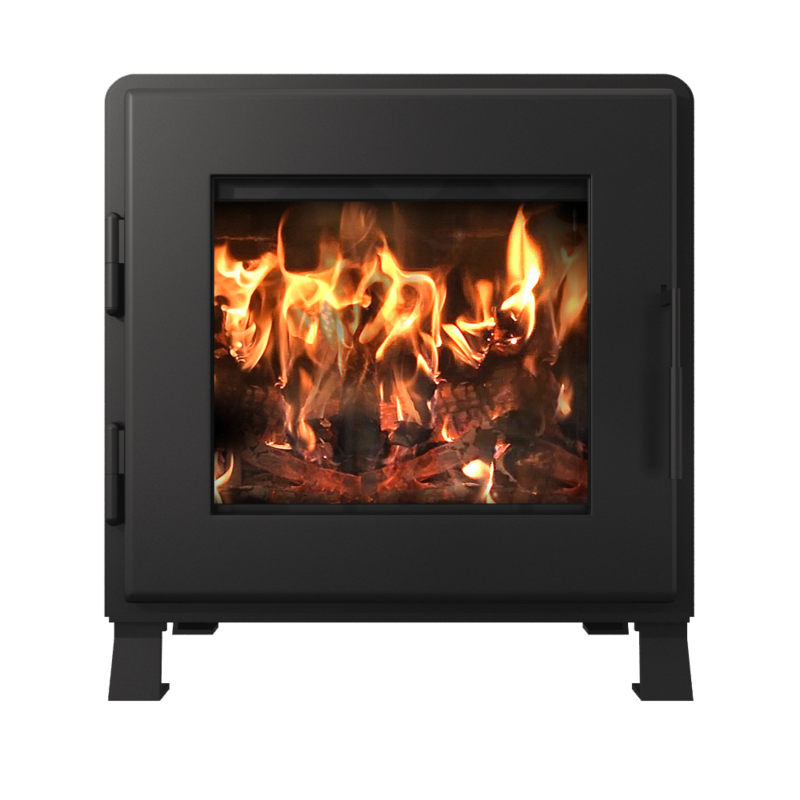 That technical acumen within MF Fire led their very first stoves to meet the stricter 2020 EPA emission limits and they hoped that their company would have an edge in the market as of 2020. Now that the EPA has signaled a willingness to consider delaying the stricter standards until 2023, MF Fire may not have the edge that they were hoping for. They still believe that there is a more environmentally conscious, possibly younger demographic who want to get off of fossil fuels with an advanced, modern wood stove. The 2018 Stove Challenge provides a platform to prove their new stove and introduce it to a wider audience.